My vision is to use my clinical training, combined with my background in Public Health, to not only heal clients through acupuncture treatments and herbal remedies, but to also educate the public on Traditional Chinese Medicine (TCM) perspectives of health and well-being. My mission is to empower everyone with the knowledge and tools to make positive lifestyle, diet, and behavioral changes. Your life is the sum of your habits, and healthy habits lead to a longer and happier life. Be consistent in maintaining your nutrition, fitness, and lifestyle and you will be rewarded with fewer ailments and lower risks of preventable diseases. 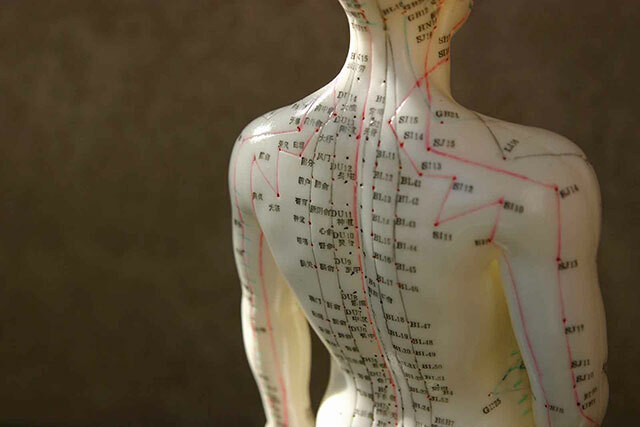 Teresa believes that TCM wisdom promotes true balance of body, mind and spirit. You should have the knowledge and means to take control of your health. Medicine and treatments should be personalized to be effective for the individual as a whole, rather than just a symptom or a body part. Teresa believes that TCM principles aim to achieve the right diagnosis and right treatment for the right patient at the right time at the right cost. You should be entitled to seek health advice and care in a collaborative approach, where you and your providers make informed decisions together. Teresa believes that TCM treatments allow for integrating traditional modalities with modern health care systems to provide effective complementary and supplementary benefits that are otherwise not possible. 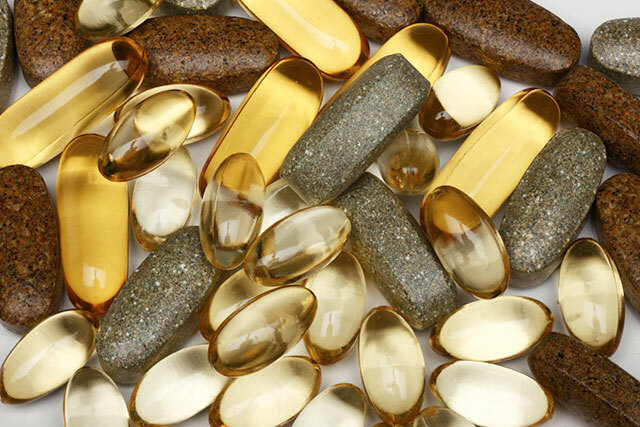 You should be confident that your health care is focused on identifying and treating the root cause of a condition or illness rather than merely addressing symptoms, and that your medicine works efficiently without side effects. 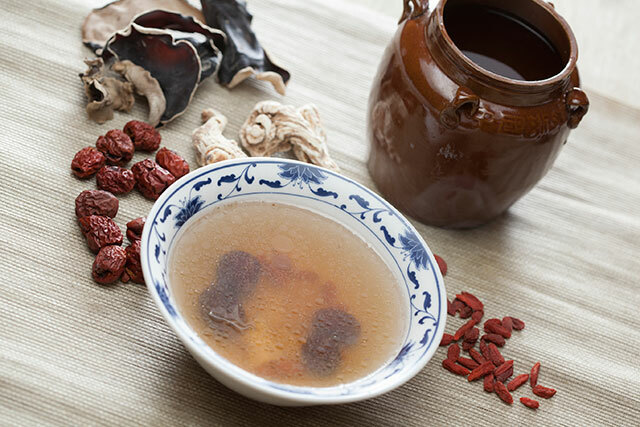 Teresa believes that the hundreds of TCM herbal formulas are a natural and effective means to manage even the most complex conditions, as validated by thousands of years of empirical evidence. Interested in learning more? Read more from Teresa's blog, or contact us! You can read our stellar reviews on Yelp (SF or Mill Valley). Interested in learning more? Please contact us for an appointment! At your first visit, we will conduct a much more thorough intake than what is typical at most physician’s offices. The intake will include a discussion of your current health condition(s), detailed review of your health history and survey of body systems. Your tongue and pulse will also be examined. 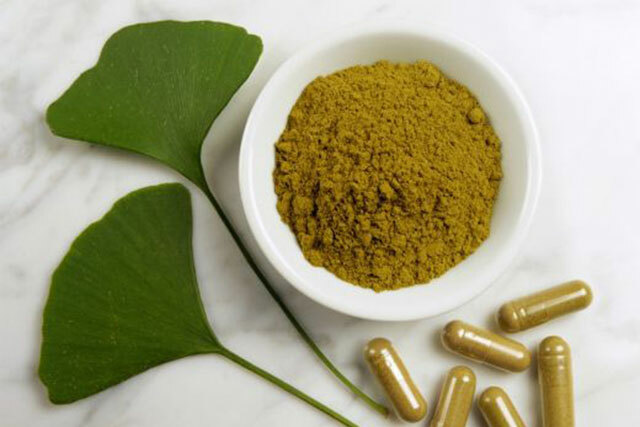 The goal of this comprehensive intake is to allow the practitioner to get a complete picture of any imbalance in the body, make an accurate diagnosis based on TCM patterns, and develop a suitable treatment plan. From there, we will discuss the types of treatment that are most appropriate to help you achieve wellness. 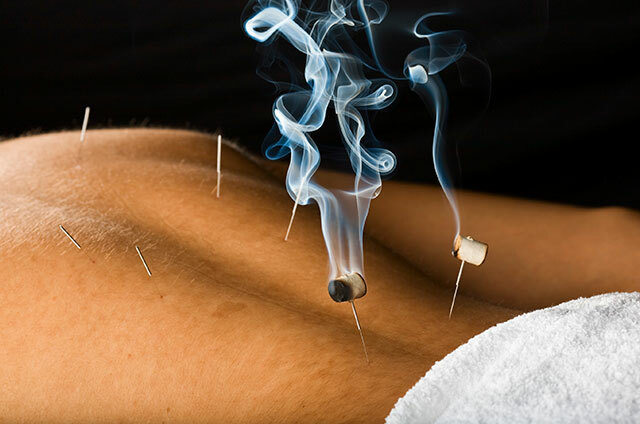 A treatment is not limited to just one form of the practice; usually it contains a mix of acupuncture, herbal medicine, moxibustion, and dietary and lifestyle guidance. A standard appointment is 30-60 minutes long. First visits may be up to 90 minutes long to make time for the thorough intake. Typically, costs range from $30-$100 per visit depending on the treatment performed. Your out-of-pocket costs will vary depending on the benefits offered by your health insurance plan. 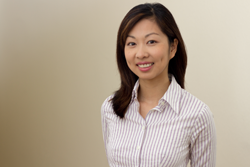 Teresa Lau is a licensed acupuncturist (L.Ac. 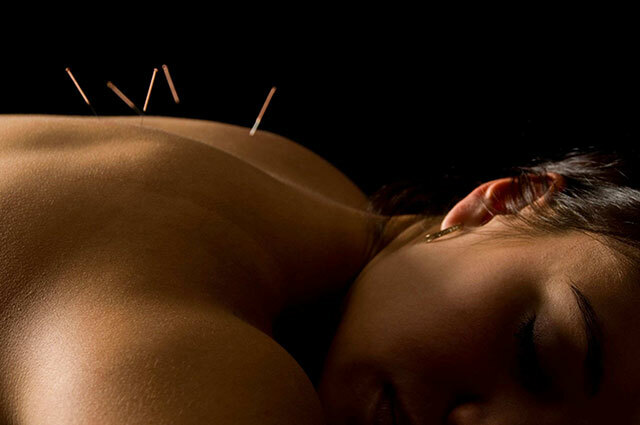 ), certified by the California Acupuncture Board. She completed her Master of Science degree in Traditional Chinese Medicine (TCM) at the American College of Traditional Chinese Medicine (ACTCM) in San Francisco, CA, where she completed over 3,000 hours of training. 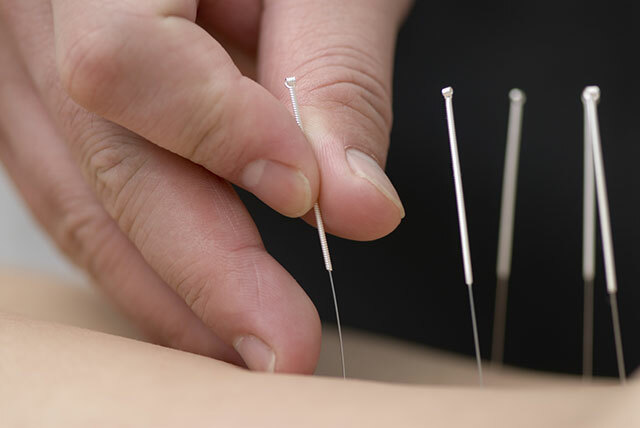 Through her clinical training in acupuncture and herbal therapy, she has treated patients with a variety of health complaints, including stress-related illness, occupational injuries, chronic pain, digestive disorders, allergies, diabetes, hypertension, and women's health. Teresa's experience and enthusiasm for health and wellness extends beyond TCM. She also holds a master's degree in Public Health from Harvard School of Public Health. Over the course of her career, Teresa has worked for both research and private industry, conducting the evaluation of public health programs, developing educational materials for health consumers, and analyzing health care data to inform policymakers. Through her work in this field, Teresa was struck by how a country that offers the most advanced western medicine in the world could be faced with such a growing epidemic of chronic diseases among its population. Reflecting on her own positive experience with TCM from family traditions and as a patient, Teresa realized that she could make a greater impact to her community as a health care practitioner who not only treats disease but also educates patients on how to stay well. Interested in learning more? Please contact us! Read more on Teresa's blog, and also follow Teresa on Facebook or Twitter to read more thoughts and updates about healthier lifestyles and wellness.